Reality of Life | Future Value Associates, Ltd.
We all have our own path in life. And we’d like to think if we plan carefully, our path will follow our dreams. But the reality is life can throw different zigs and zags that require us to be prepared for the unexpected. 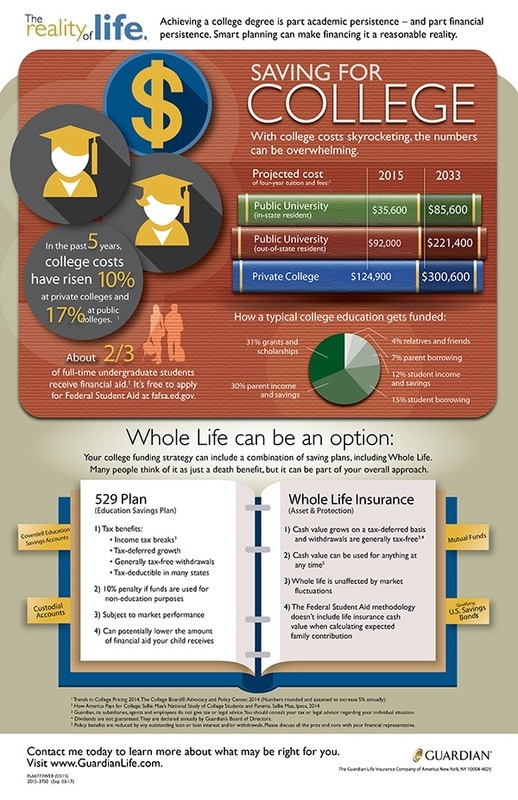 Explore the following educational resources to discover how permanent life insurance, like whole life, can help you be prepared for life’s future moments. Lesson 1: Why Life Insurance? 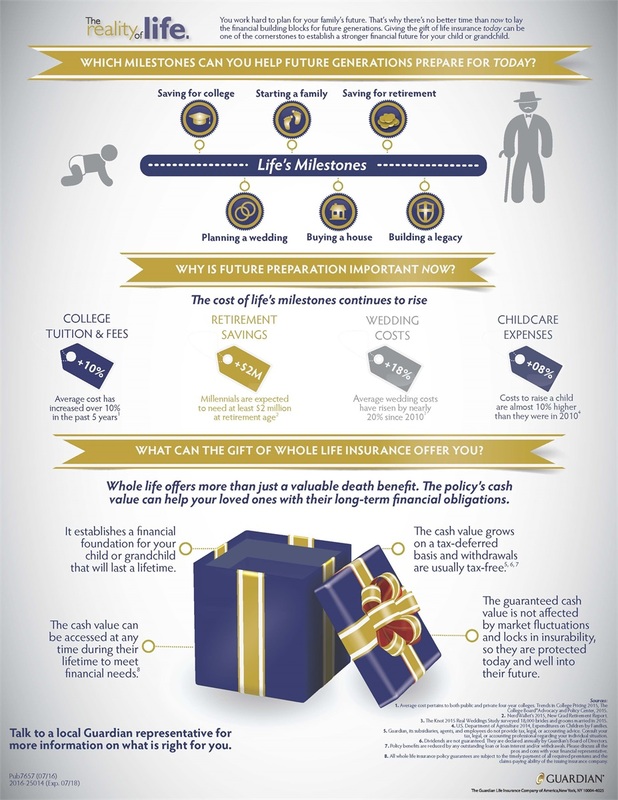 Lesson 2: What Type of Life Insurance? Lesson 3: How Much Life Insurance is Enough? Find the answers to your other financial planning questions below.